Like we said and we always say, it’s all about loving your bodies and accepting the way you’re gifted. Being short isn’t looking weird or feeling inferior. Shorter men often feel conscious because of their short height. The good thing is that fashion is for all. It doesn’t matter what height you are, how tall or short you are. The basic hack is to know your body type and then accept it. Once you accept it, you need to start loving yourself and try clothes that accentuate you and bring out the best in you. All you need is a Short Men’s Guide. The most important of the Short Men’s Guide is that you don’t need to look taller; you just need to flatter your body type. Don’t believe the tips you see on the internet that promises to make you look taller. Wear clothes that fit close to your body. Narrow your accessories like tie. Wear small and tiny patterns. No matter what pattern it is, make sure the pattern you choose to wear is small. Stripes, checks or gingham, make sure it’s small. 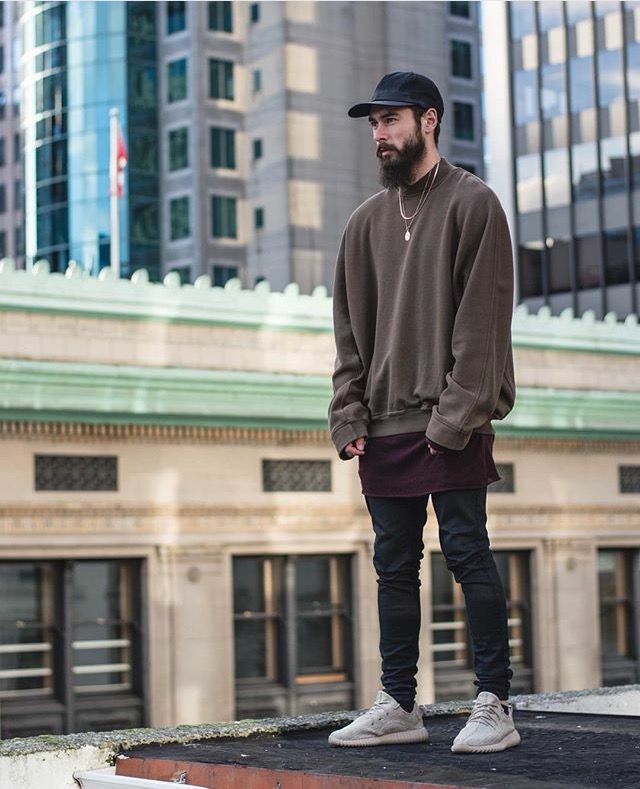 Baggy clothes are nobody’s solution. Whether you’re short or tall, baggy clothes won’t help so keep them away. 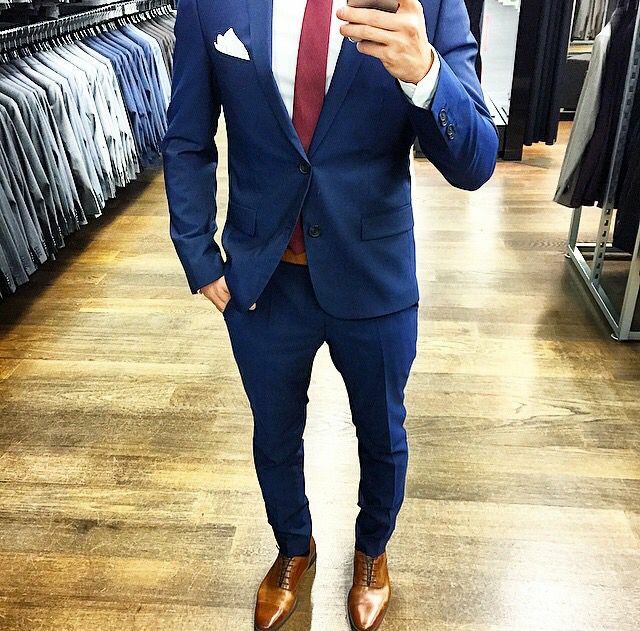 Don’t shy away from tailoring your clothes. Wearing hemmed pants or tailoring them with perfection will take care of your worries. Go for a good tailor that’ll know your body type and alter clothes for you. Try different tailors. Don’t settle for the first tailor. Try many and you’ll end up with the one who gives you the best fit. Explore. So we hope that this short men’s fashion guide 101 has helped you somehow!